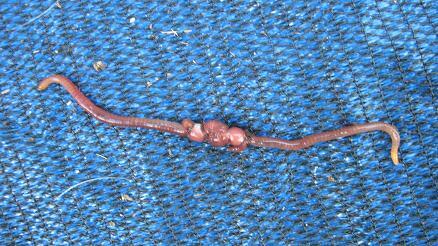 bedding neutral and counteract any slow developing acidity problems that can regularly be observed in worm farms. 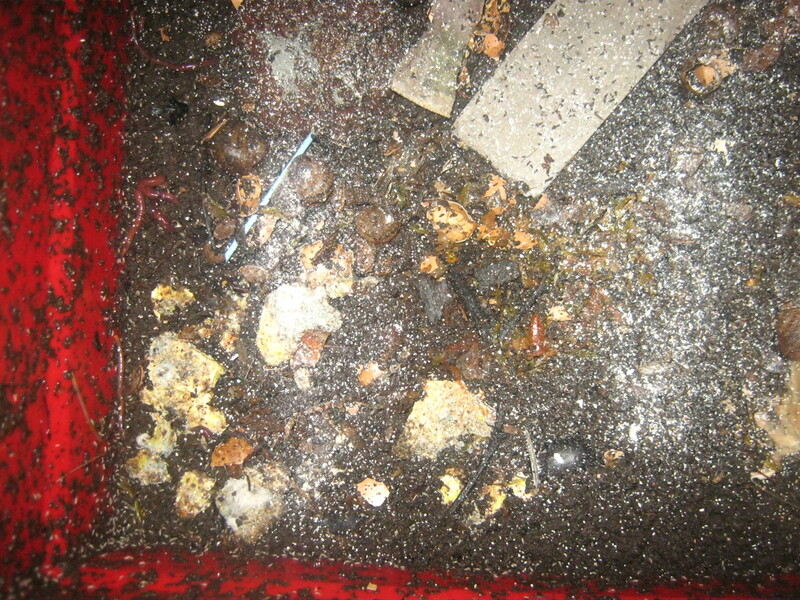 Worm bedding and worm food that have become to acidic are one of the main causes of collapses of worm populations in worm bins as the sour material forces the worms to either leave the bin or die. 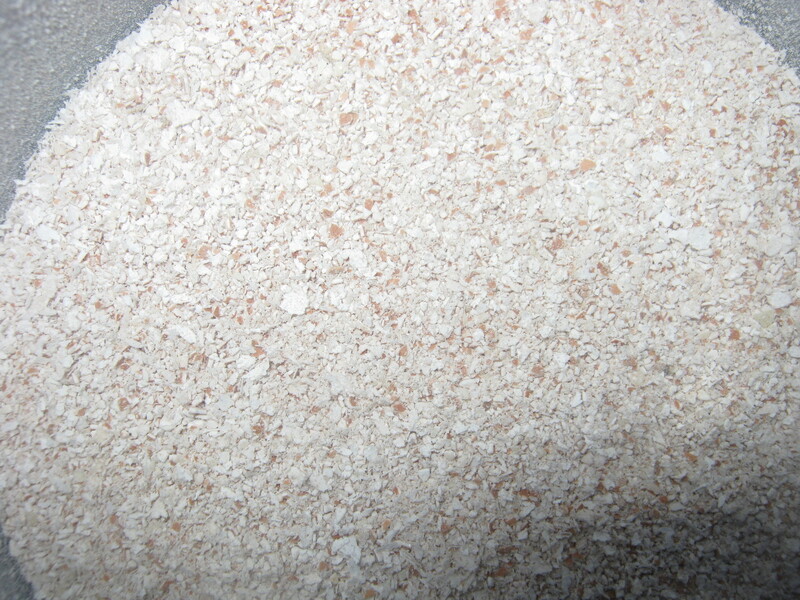 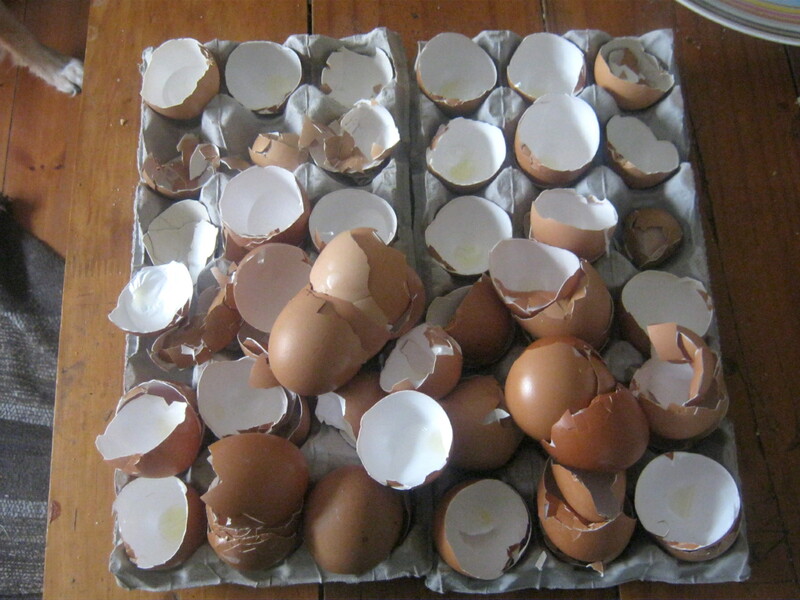 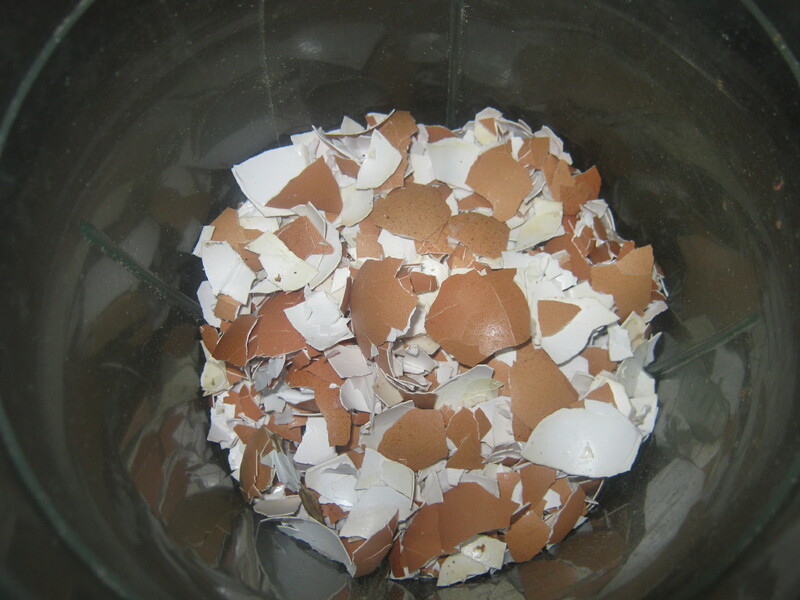 ground egg shells about once a month to our worm bins and never had a problem with acid build up in our bins. 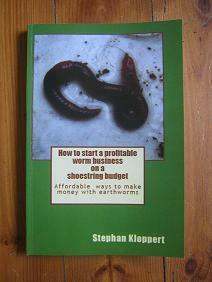 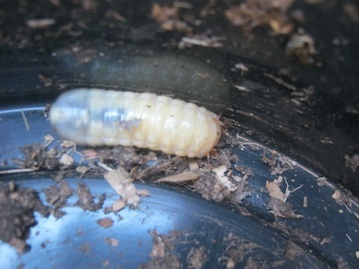 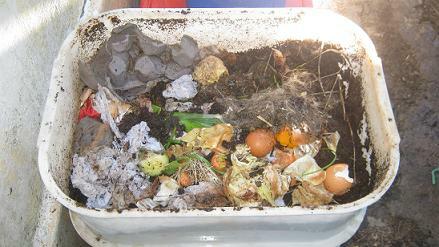 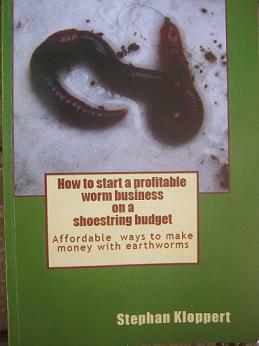 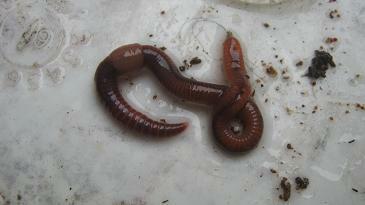 Just remember to add them in moderation and they will help to keep your worm composting project on track.